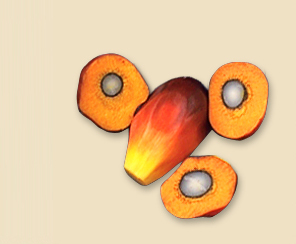 Jamie joined New Britain Palm Oil Limited in 1988 as an Assistant Manager. Since then he has held a number of management positions in the company working in oil palm, coffee, beef and sugar. He completed his Masters Degree in Management for Agricultural Development at Cranfield University in 1998. Jamie’s previous positions include General Manager of the NBPOL West New Britain operations, General Manager of Ramu Agri Industries Ltd and most recently Head of Plantation Upstream Malaysia with Sime Darby Plantation Berhad. 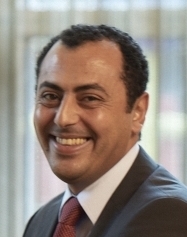 Amir joined New Britain Palm Oil in 2008 as Chief Financial Officer Papua New Guinea, after starting his career with PricewaterhouseCoopers where he worked for 12 years in the Assurance Services practice in both Australia and Papua New Guinea. Amir has been a member of the Institute of Chartered Accountants in Australia since 2005 having graduated with a Bachelor in Commerce and Business Law from the University of New South Wales, Australia. Amir is responsible for the financial/management reporting and treasury function of the Group and was made Group Chief Financial Officer in August 2010. Teup is a lawyer by profession. He graduated with a Bachelors of Law degree from UPNG in 1994, and was admitted to practice law in PNG in 1995. He joined NBPOL in 2008 as the Assistant Company Secretary, and was appointed the Company Secretary in December 2011. Teup is responsible for the Corporate Secretariat and Legal Functions of NBPOL. 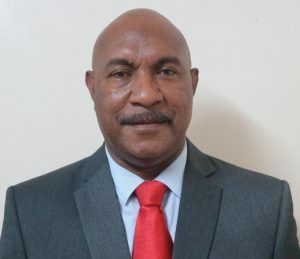 Prior to joining NBPOL, Teup was the Registrar of Companies and Chairman of the Securities Commission of PNG, housed within the Investment Promotion Authority. Teup also spent a year on attachment with the Port Moresby Stock Exchange in year 2003. 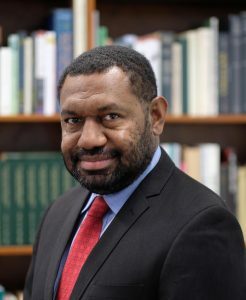 Teup is a member of the PNG Law Society and a Member and Deputy Chairman of the Board of Governance of the West New Britain Provincial Heath Authority. Robert is the Country Manager for New Britain Palm Oil Limited, he is also the President of the Business Council of PNG. 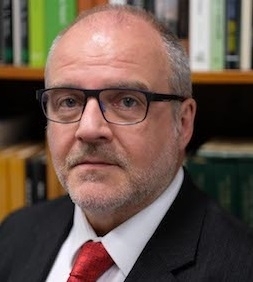 He holds a Bachelor Degree in Commerce from the Bond University and is also Graduate of General Manager Programs Australian Graduate School of Management, University of NSW. 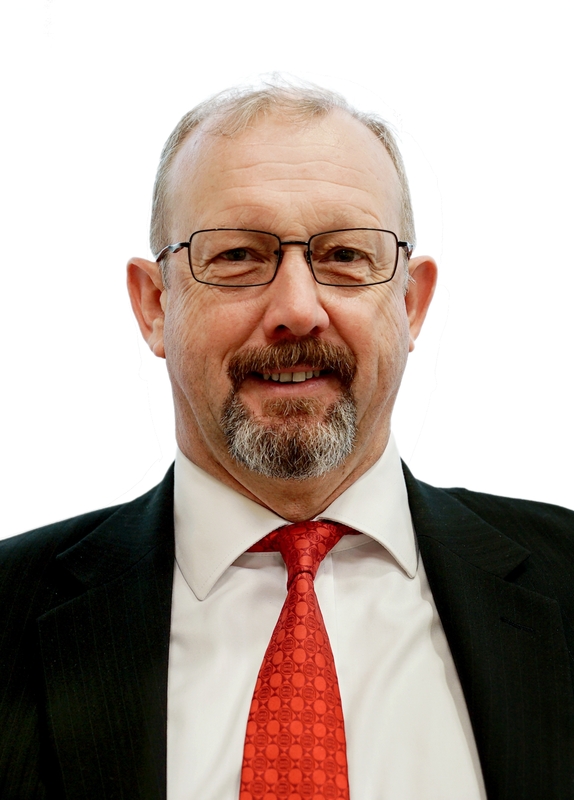 Robert holds Board Directorship in various organizations including Brian Bell & Co. Limited, PNG Microfinance Limited and New Britain Palm Oil Foundation Limited. 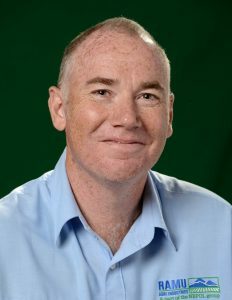 He is currently the Vice President for PNG Rugby Football Union Inc.
Dr Luc Bonneau is currently NBPOL Head of Research based at Dami Oil Palm Research Station (OPRS) and is also Director of Research of Papua New Guinea Oil Palm Research Association (PNGOPRA) and Non-executive Director of Verdant Bioscience Singapore (VBS). He joined PNGOPRA in July 2012 as a plant physiologist seconded by NBPOL and cumulated responsibilities in both PNGOPRA and Dami OPRS. Dr Luc began his agro-industry career in production with Canavese SA as a Farm Manager of sweet bananas in Côte d’Ivoire, and later moved on to Socfin as Junior consultant and then to Cambodia as a Development Manager developing rubber estates. He continued as a Field Manager of oil palm estates in Papua New Guinea, first in Milne Bay Estates in 2009 and then in Poliamba Limited with Cargill and NBPOL respectively. He holds a PhD in Plant Physiology, a MSc in Irrigation from Cranfield University in UK and is currently undergoing a MBA with Bradford University in UK as a distance learning student. Ruari joined NBPOL in 1998 as Assistant Manager, where he held a number of management positions within the Group’s West New Britain Operations. He joined Ramu Agri-Industries in 2011 as Head Of Oil Palm, prior to his promotion to General Manager in June 2015. Ruari also has experience in the management of Fresh Produce Operations in the UK, directly supplying into supermarket chains. Joined NBPOL in April 2010 as General Manager Higaturu and took up the GM role at Milne Bay Estates in June 2017. He comes from position as Agricultural Director with W.R. Carpenters, with responsibility for all agricultural operations in East New Britain, the Highlands and cattle in Australia. Mike was born in Zimbabwe, and has also lived and worked in South Africa and Malawi in the tea, coffee and macadamia growing sectors. Craig joined NBPOL as an Assistant Manager in West New Britain in February 2006 and in 2009 was transferred to GPPOL in the Solomon Islands. After holding a number of key roles he took over as General Manager of GPPOL in 2017. 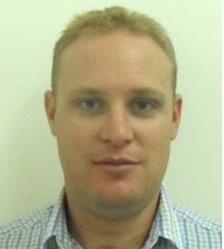 Craig originates from Western Australia and holds an Agribusiness degree from Curtin University. Roland joined NBPOL in West New Britain in 1989 as Trainee Assistant Manager. He held various management positions there from 1989 to 2015. Roland was appointed to the position of General Manager Poliamba Limited in September 2015. Before joining NBPOL, Roland worked as a Technical Assistant with the Pathology Department at the Coffee Research Institute in Aiyura, Goroka from 1988 to 1989. He worked on combating the outbreak of Coffee Leaf Rust in PNG. Roland holds a Diploma in Tropical Agriculture, Certificate in Business Management and a Master’s in Business Management.